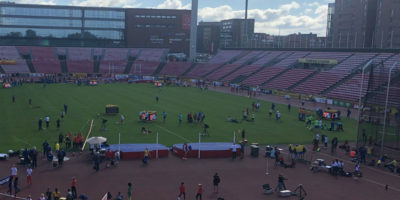 Schedule, results and live stream for the Day 1 morning and afternoon sessions at the 2018 IAAF World U20 Championships Tampere 2018. 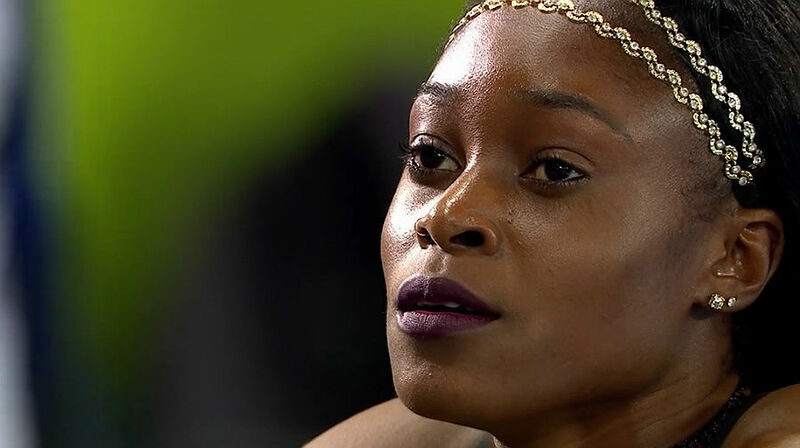 The IAAF World Indoor Championships Birmingham 2018 gets underway at Arena Birmingham on Thursday, March 1 and you can watch live coverage of the event on television and online, using several different streaming platforms. 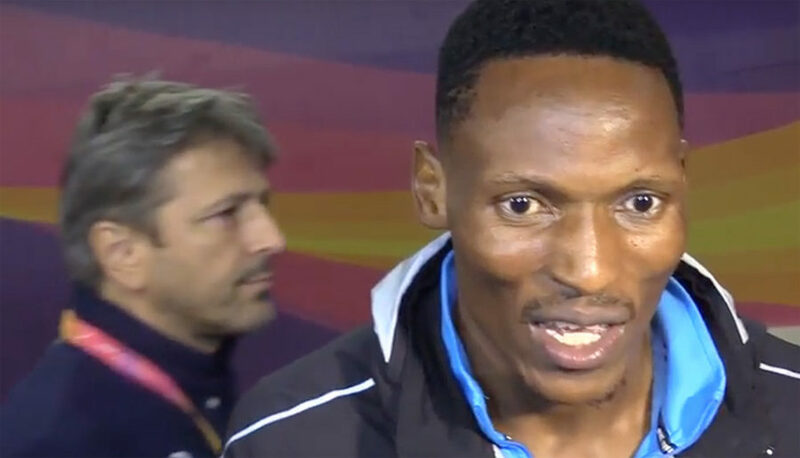 After missing the 400 metres showdown with Wayde van Niekerk at the IAAF World Championships at the top of the week, Isaac Makwala gets a second against the South African. 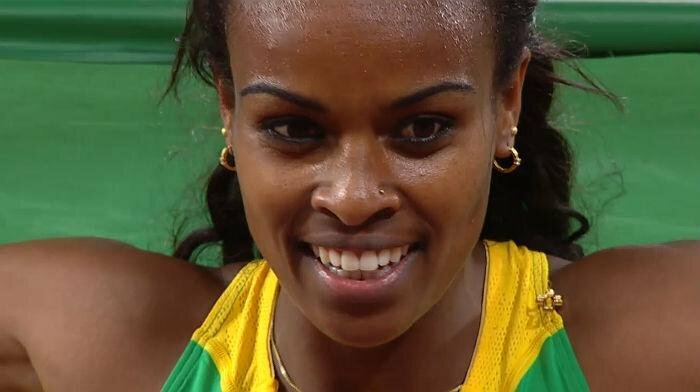 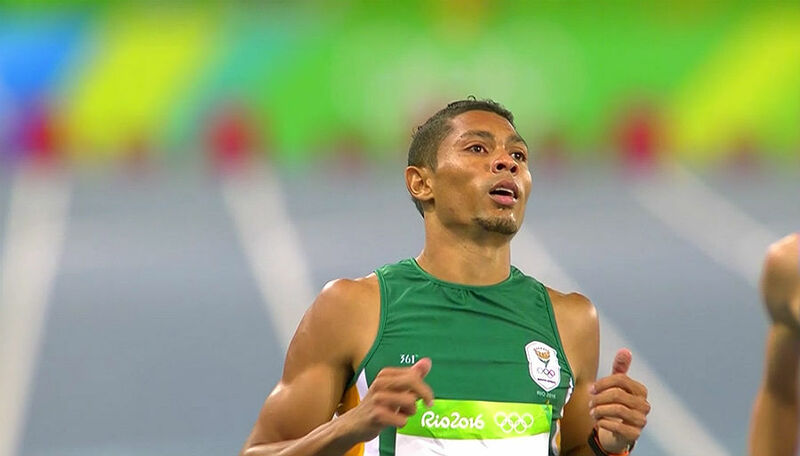 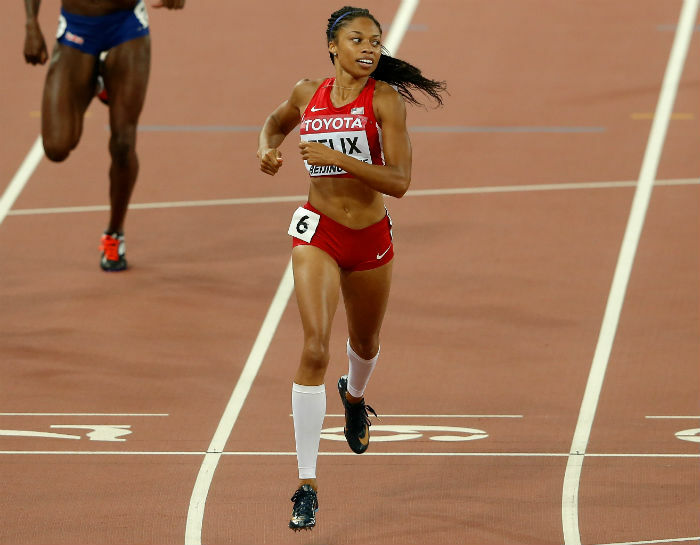 BEIJING, China, Sporting Alert – After watching Jamaica swept the 4x100m relays on Saturday, the United States are set to turn the tables on their rivals in the 4x400m relays. 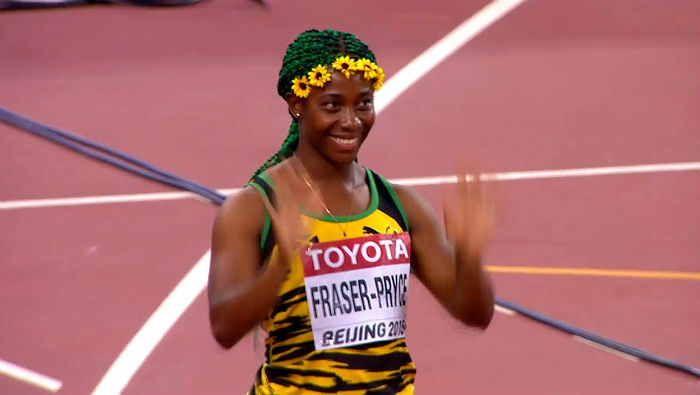 BEIJING, China, Sporting Alert – Shelly-Ann Fraser-Pryce leads all qualifiers heading into the final of the women’s 100m at the IAAF World Championships in Beijing, on Monday. 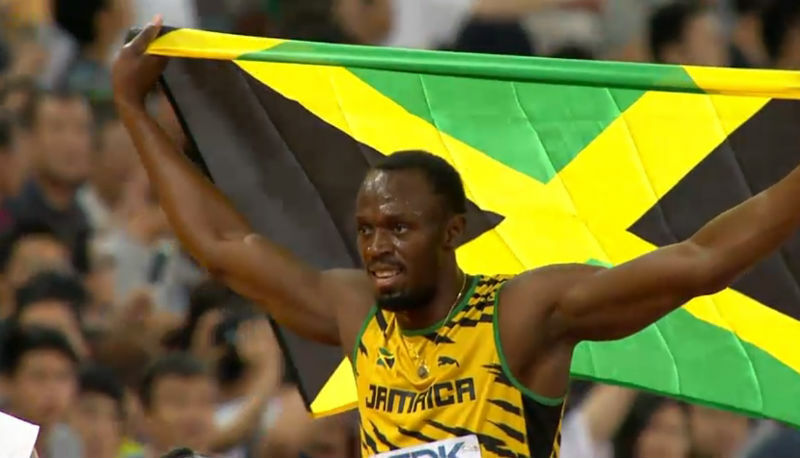 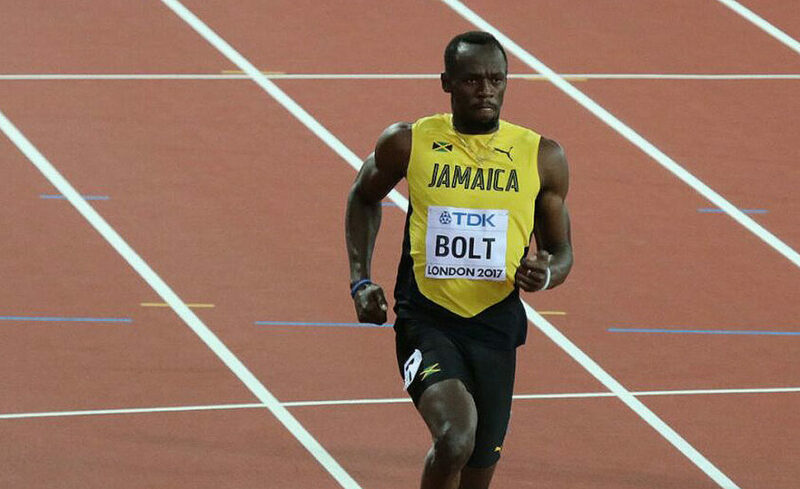 BEIJING, China, Sporting Alert – Usain Bolt wins his third World Championships gold medal after pipping Justin Gatlin in Beijing on Sunday. 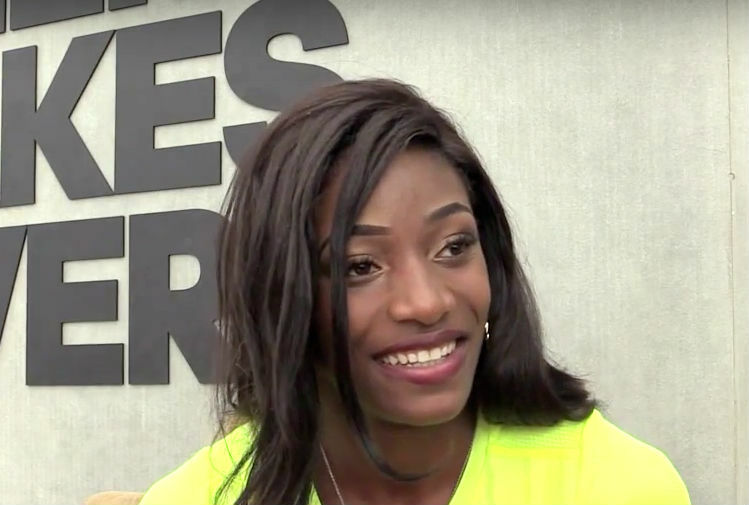 BEIJING, China, Sporting Alert – Bahamian quarter-miler Shaunae Miller has her eyes well set on winning the gold medal in the women’s 400m at the IAAF World Championships in Beijing. 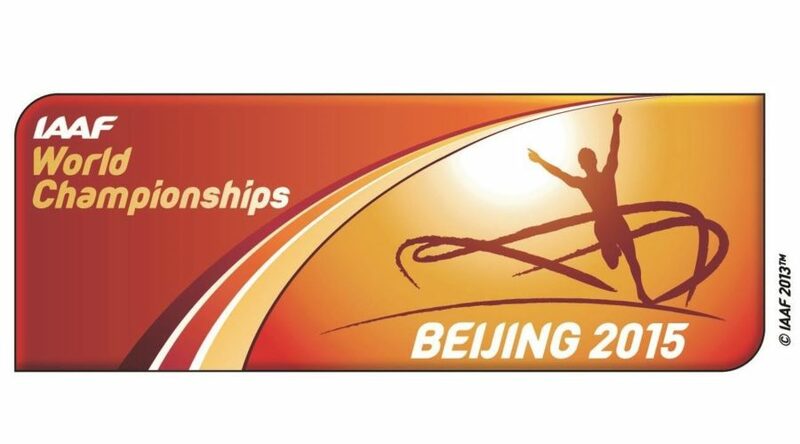 The opening day of the 2015 IAAF World Championships gets underway on Friday (Saturday morning local time) and the following is the schedule for the first two sessions.